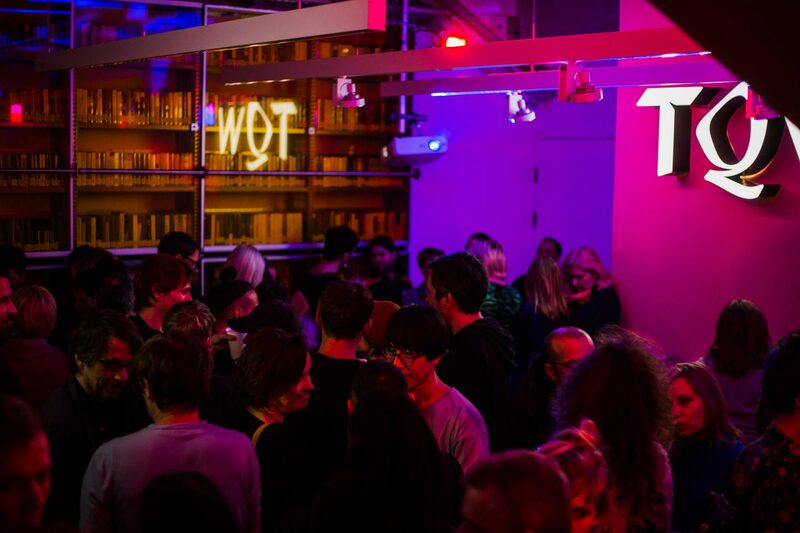 After the performance I would like to be a better person by Navaridas & Deutinger we are delighted to celebrate the end of the new TQW’s first season with artists and visitors. The music will be provided by the Golden Hour DJ Team. Please feel invited to join in, there will be cocktails!